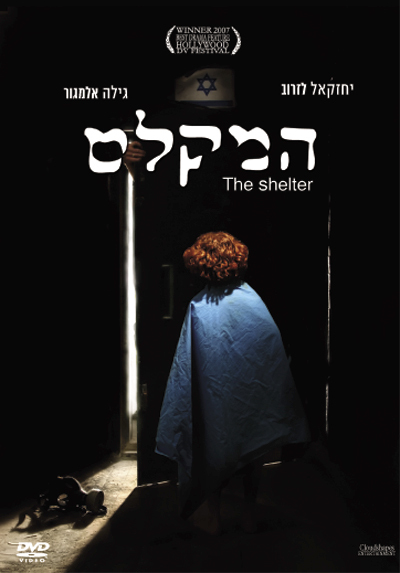 An Israeli father and son are forced to take refuge in an underground shelter when they realize that Israel is under missile attack. When the son (age 11) awakes the next morning he is shocked to learn from his father that Israel has been completely destroyed in the attack of the previous night. Both father and son must adapt to the new reality of life in the shelter - dealing with the day to day troubles of food and water but also dealing with the death of the family's mother six months earlier. As time goes by something begins to happen to the father. He becomes detached and cruel. 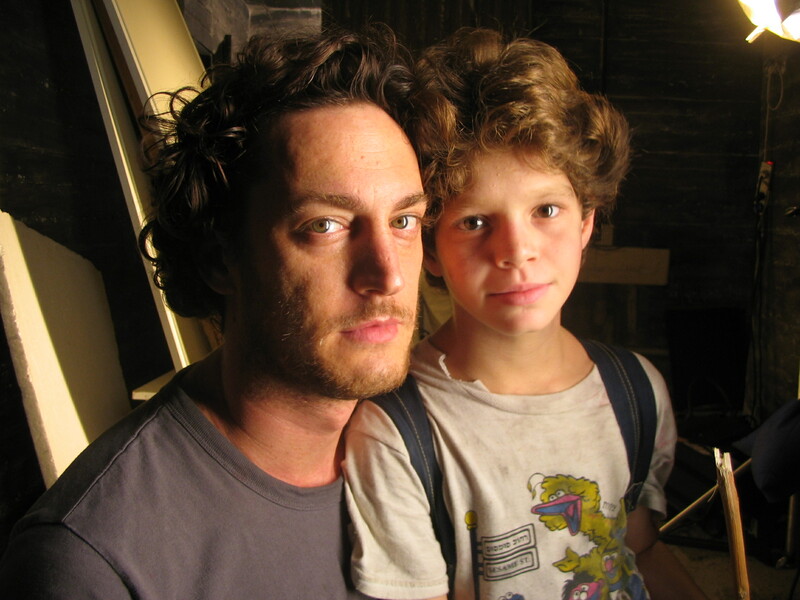 Slowly the son realizes that there are secrets in the shelter that his father has been keeping from him.